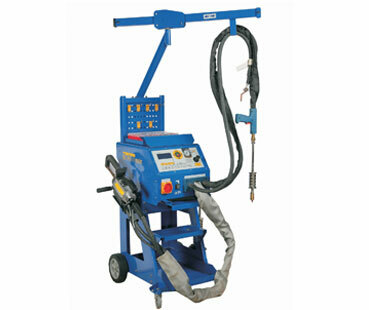 Technomatic is your trusted destination for all needed welding resources. 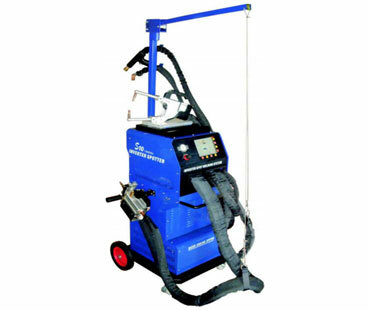 Technomatic is the leading supplier and manufacturer of welding machines in India. 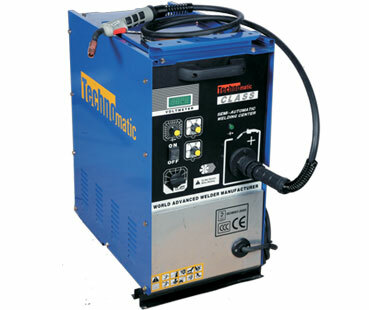 At Technomatic you will get the high-performance products and helpful support for all of your welding projects. 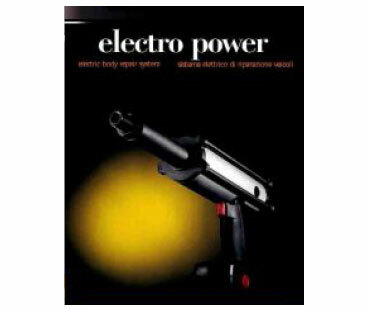 You will get a variety of best welding machines like spot welder TEC X7, SPOT WELDER TEC 9900, INVERTER SPOT WELDING SYSTEM TEC V6, SPOT WELDER TEC V6+ etc at the best price that’s available. Machines are also available in easy monthly instalments.